MOTIVATED SELLER OFFERING $20K REMODEL ALLOWANCE. 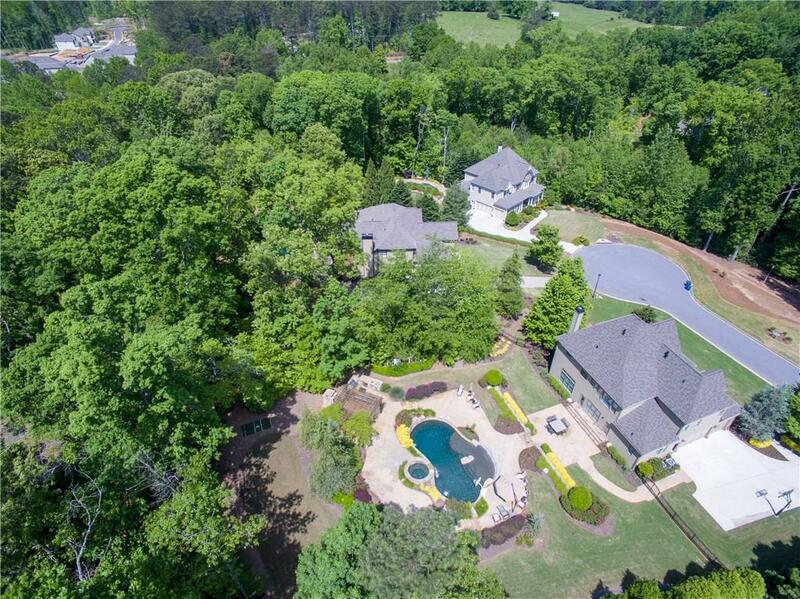 Luxurious Estate Home on .97 Acre in Desirable West Forsyth School District. 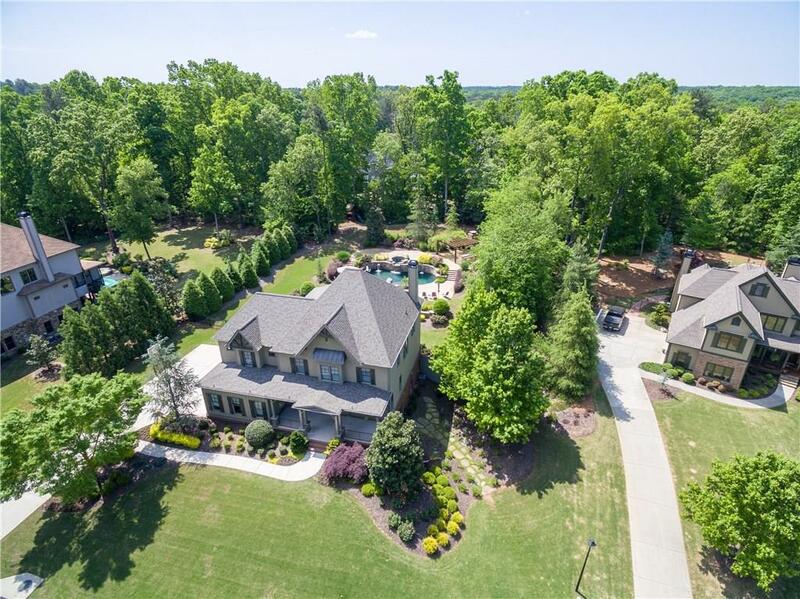 Enjoy the Serenity of the Stunning Backyard Oasis Featuring UV Filtered Pebbletec Pool w/Spa & Outdoor Kitchen incl Smoker/Fireplace/Speaker System. 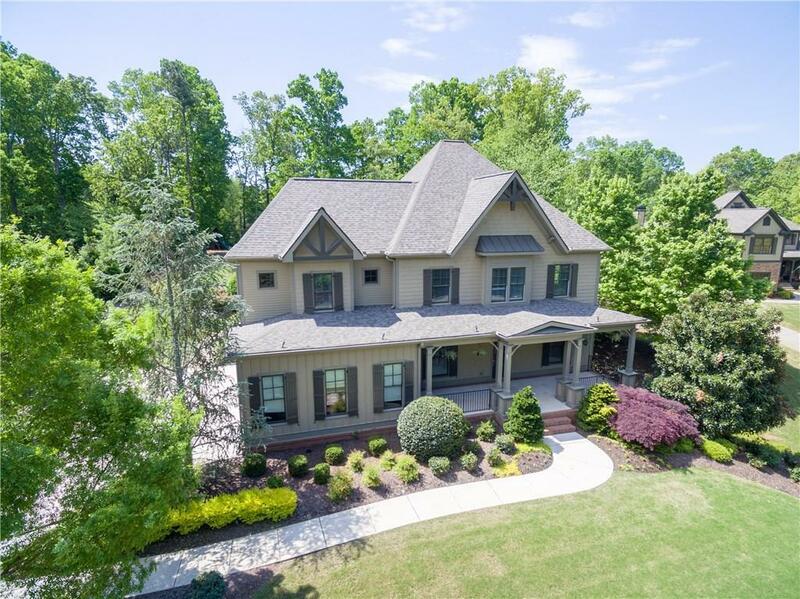 This Amazing 7 BD 5.5 BA Showcases an Open Floorplan, Hrwds Thruout Entire Home, 3 Car Side Garage, Guest Suite on Main, Mudroom w/Laundry on Main & Up, Newly Finished Terrace lvl w/rm for Theater Rm, Game Rm w/Kitchenette & Frpl, Bdrm & Full Bath. Freshly Painted Interior/Exterior, New Roof 2018.